The state of Mississippi also known as the Magnolia State is unique southern state in the United States. It ranked 32nd in area and 31st in population with over 2.9 million residents. The capital of Mississippi is Jackson and happens to be the largest city in the state too. Voted into the union in 1817, Mississippi has some of the worst health and education systems in the country. The name of Mississippi come from the Ojibwe Native American word of “Great River”. The state is heavily in forests outside the Mississippi river delta. The delta region was cleared for cotton production in 19th century. 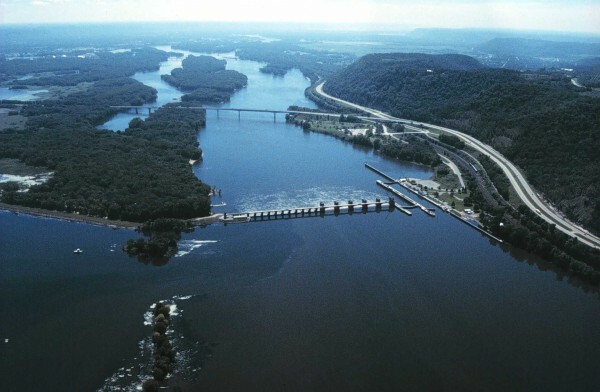 The Mississippi river plays a large part in the economy in the state. Scrappers searching for scrap yards in Mississipi can use the iScrap App to find scrap yards quickly in their area. Along with the local yards listed, scrap prices can be found on the iScrap App with the current prices from local yards. If yards decide to not list their current prices, scrappers and users have the ability to report their own scrap prices. So if a user recently sold copper, steel, or other metals, they can use the iScrap App to post the latest scrap prices in the Mississippi region. 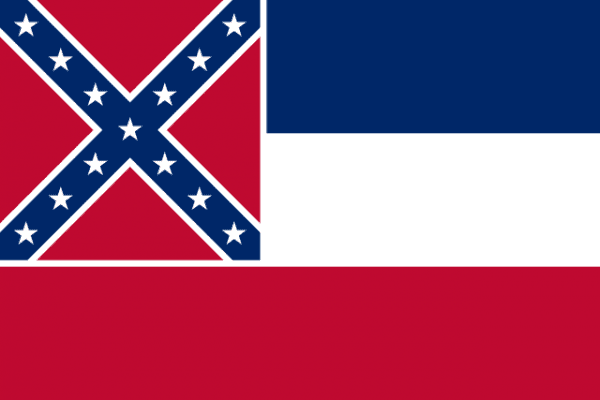 Despite being the poorest state in the country at the moment, Mississippi had it’s days of being one of the wealthiest states with the cotton plantations along the river banks in the 1800’s. Once slavery was ended the state was left in a bit of confusion and not until the 20th century did the industrialization of the state begin. Gambling recently became one of the largest revenue areas in the state in the 1990’s. There is a lot of agriculture in Mississippi and widespread industries due to the easily accessible transportation routes within the state. This had led to a large wide-spread area of scrap yards and salvage yards in Mississippi. Throughout the areas of Jackson, Laurel, Topelo, and outside of Memphis, TN the Mississippi scrap yards can help you with recycling your metals. Whether you have copper, steel, aluminum, stainless steel, or other metals, you can the Mississippi scrap yard for current prices. If you need a container dropped off for a large job or need a car picked up use the iScrap App today. Search by your zip code or search the map of scrap yards in Mississippi.